Welcome to the RANDBKA website Now on Facebook! Once again RANDBKA is proud to host our very popular Summer School with Lorraine McBride on Friday 7th & Saturday 8th June. Places are limited due to the number of people we can accommodate at the Apiary and will be allocated on a first come first served basis. So early booking is essential! 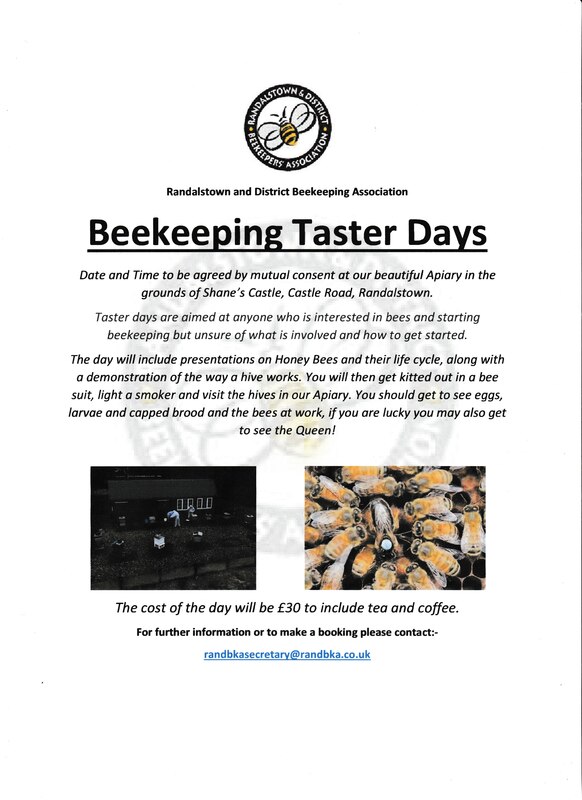 RANDBKA are once again running a Preliminary Beekeeping Course in 2019. 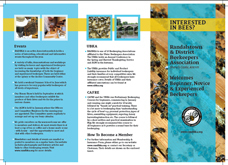 The course covers the basics of beekeeping from setting up an apiary and acquiring bees to health & safety, hive management, swarm control, disease control and honey production.